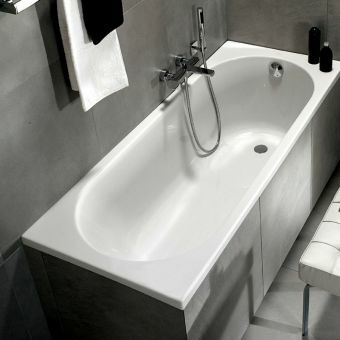 The Concept Spacemaker Bath does just what its name suggests, creating space within interiors with limited dimensions. 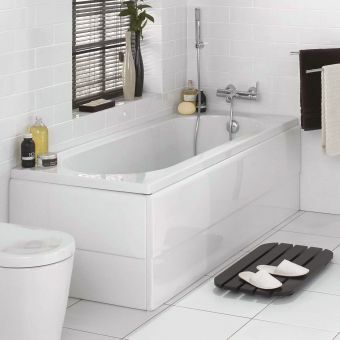 Specifically designed to maximise the space available, this is a bathtub that urges a rethink of how a bathroom is used. 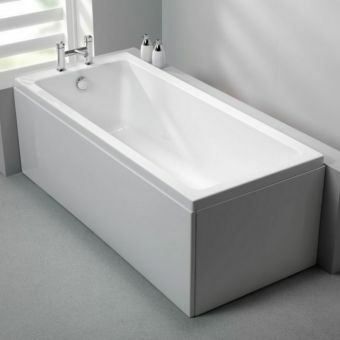 With its asymmetrical form and angled tub, it can slot in to accommodate existing furniture, or the arc of opening doors. 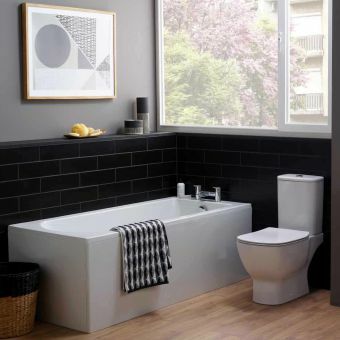 And while it makes efficient use of the space given to it, it remains comfortable to use with plenty of internal room to soak. 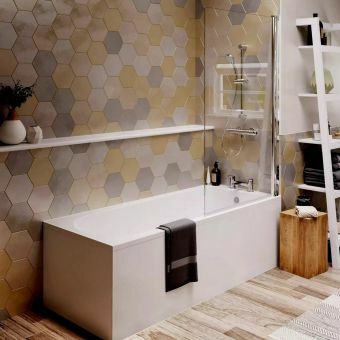 Available in either left or right hand fittings as required - please choose your required version when ordering.